Julie Maloney is a poet and writer. 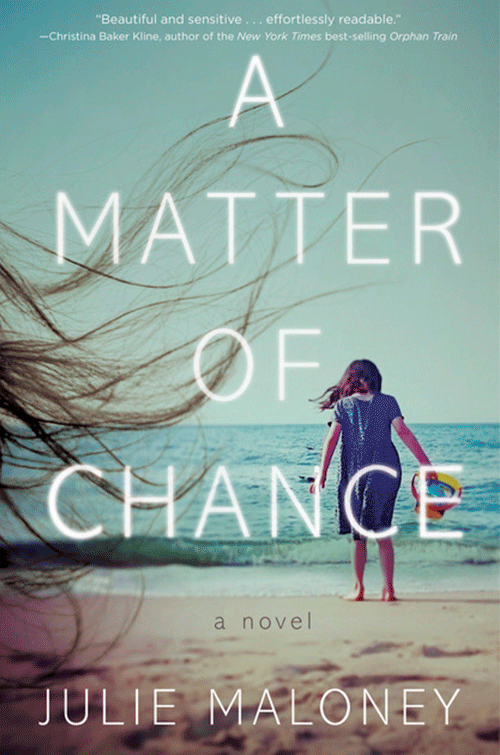 Us Weekly magazine selected her debut novel, A Matter of Chance, as a spring trending book. She is the founder and director of Women Reading Aloud, a nonprofit international organization devoted to promoting women writers. She holds an MFA from the University of North Carolina at Greensboro. 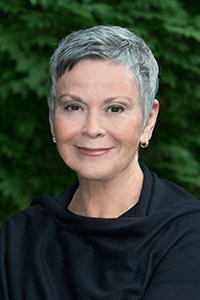 She is a former dancer, choreographer, and artistic director of the Julie Maloney Dance Company in New York CIty. She lives in Mendham, New Jersey. When eight-year-old Vinni Stewart disappears from a Jersey shore town, Maddy, her distraught single mother, begins a desperate search for her daughter. Maddy’s five-year journey leads her to a bakery in Brooklyn, where she stumbles upon something terrifying. Detective John D’Orfini sees more than a kidnapping in the plot-thickening twists of chance surrounding Vinni’s disappearance, but his warnings to stay away from the investigation do not deter Maddy, even when her search puts her in danger. When the Russian Mafia warns her to stop sniffing into their business, Maddy must make a choice whether to save one child—even if it might jeopardize saving her own.